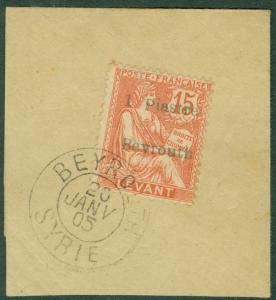 FRENCH OFFICE IN TURKEY : 1885. 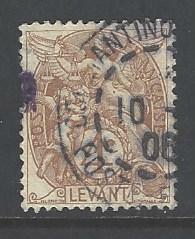 Yvert #1 Mint OG. 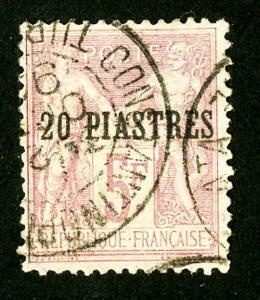 Small gum thin. 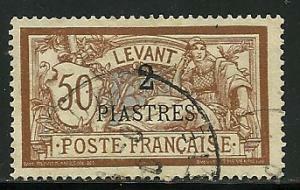 Cat €630. 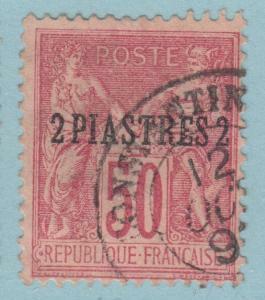 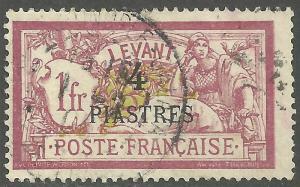 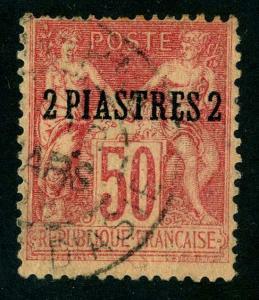 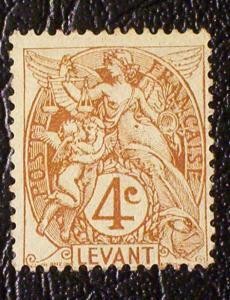 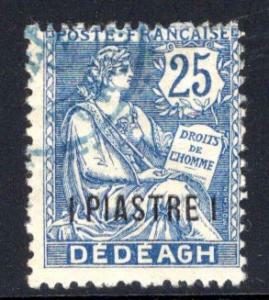 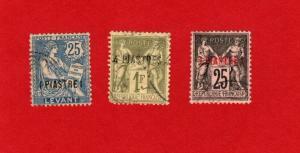 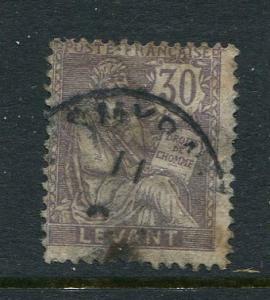 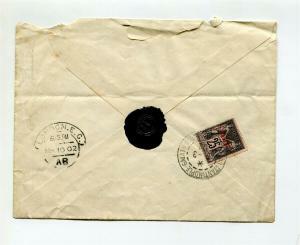 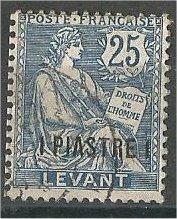 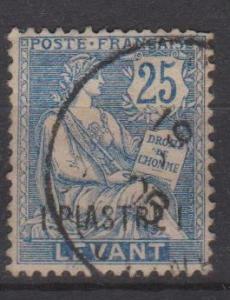 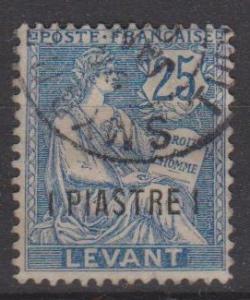 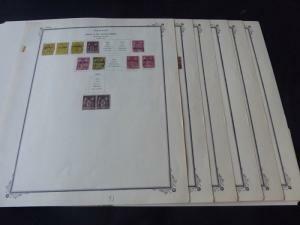 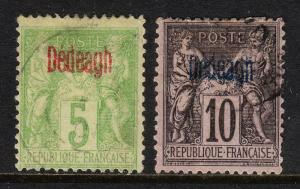 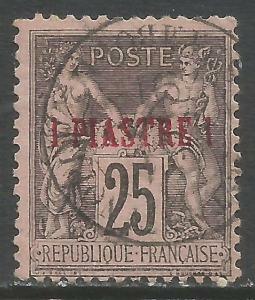 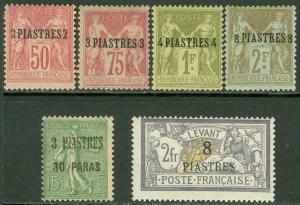 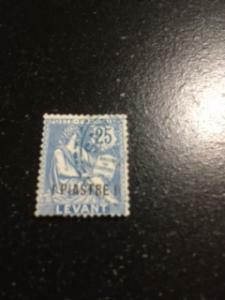 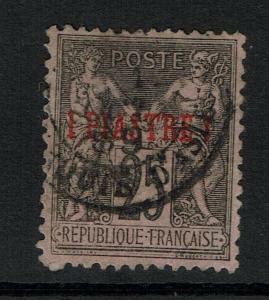 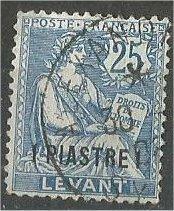 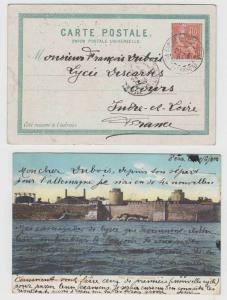 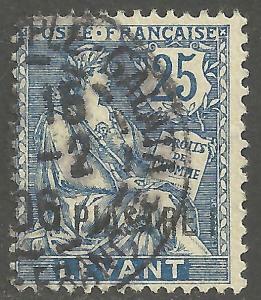 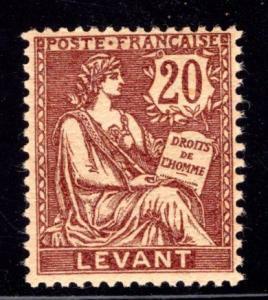 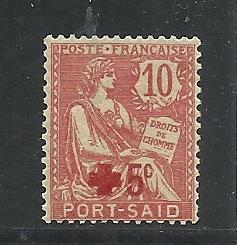 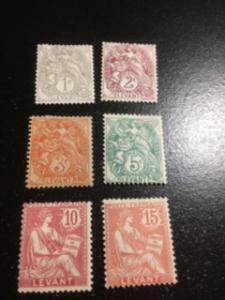 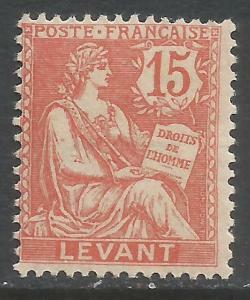 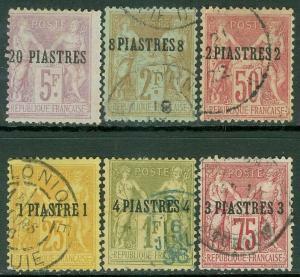 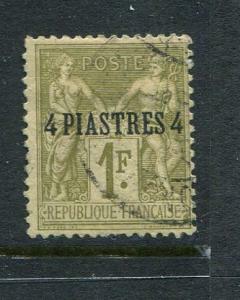 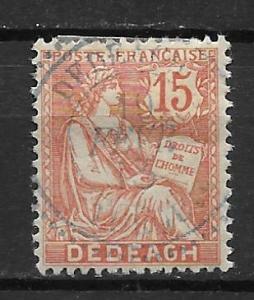 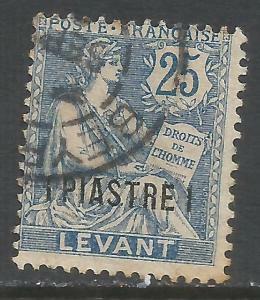 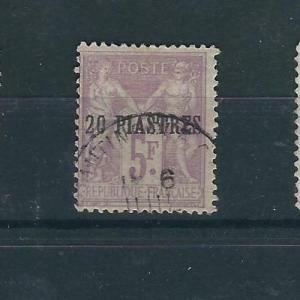 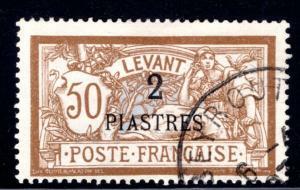 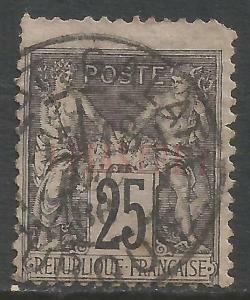 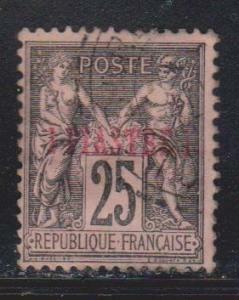 French Offices Turkey Scott 4 Used. 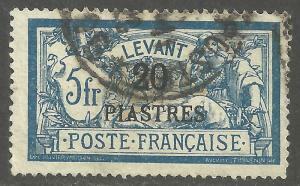 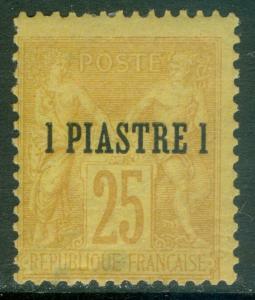 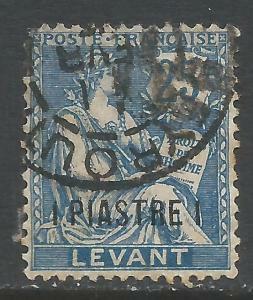 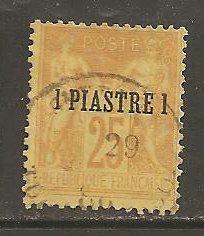 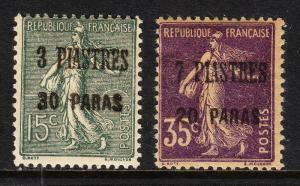 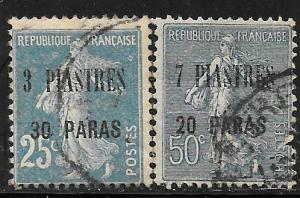 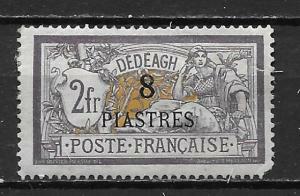 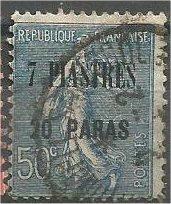 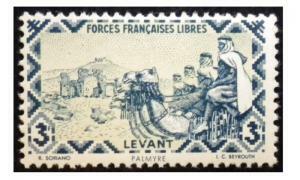 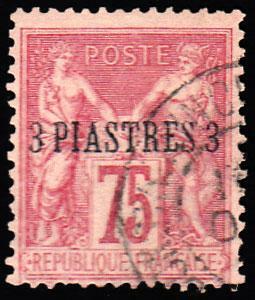 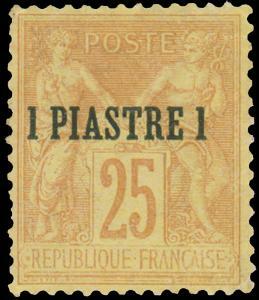 France Offices in Turkey 3 Used NO Faults Extra Fine !